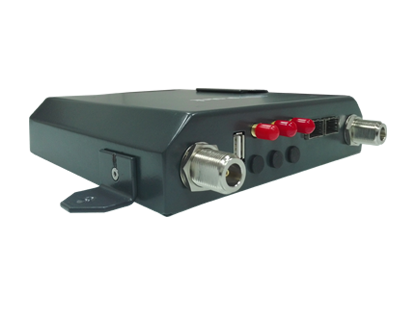 Suitable for Leisure Yachts, Sailboats or commercial vessels travelling near coastlines. 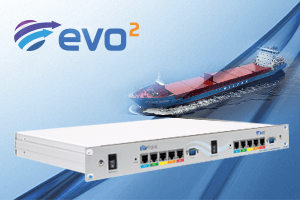 The Evo2 Dual 4G Router is MarPoint’s latest innovation for high speed internet at sea with extensive coverage up to up to 20miles offshore. 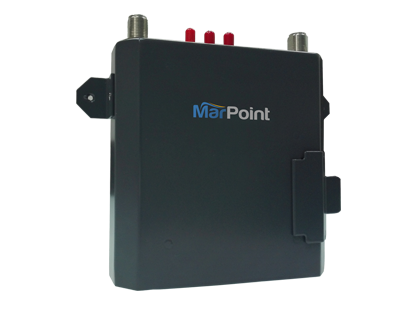 It is recommended for use in any type of yacht or fishing vessel especially on remote locations where high speed internet is required. 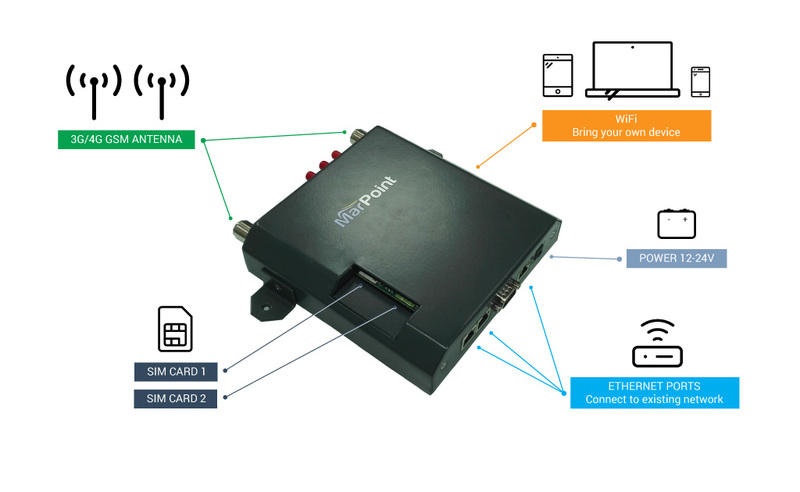 Furthermore, it can be used as a reliable data communication backup solution for commercial vessels when satellite communication is not available. 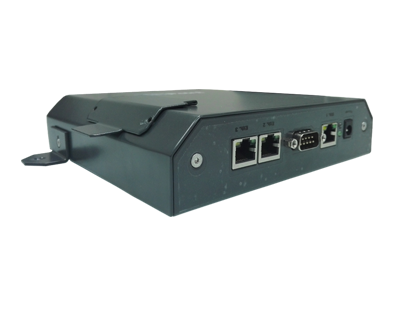 Router has two external SIM slots, thus offering the ability to insert two SIM cards from different or same provider as well as the ability to control other WAN interfaces (i.e VSAT FBB etc) and get double bandwidth and extended connectivity/coverage. 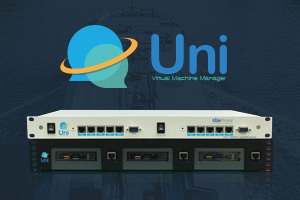 Ability to manage any WAN interface or satellite provider (VSAT, FBB) is of course an option. 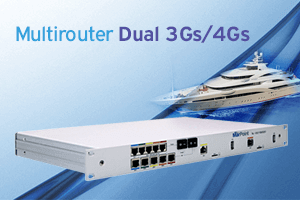 Dual 3G/4G capability with auto failover. 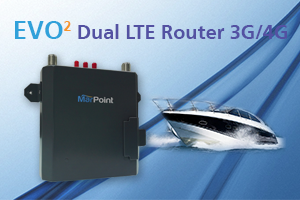 20 miles off shore 3G/4G coverage. 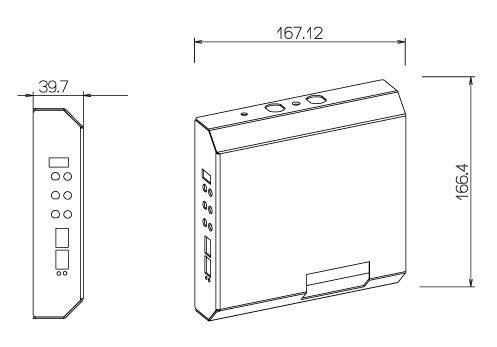 Bring your own device. 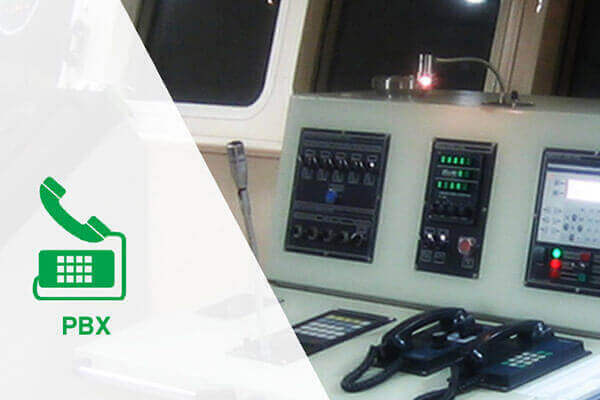 seafarers can access data services using their own smartphone, tablet or laptop. 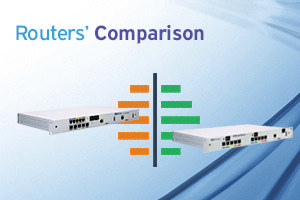 The Evo2 Dual 4G Router applies a set of fair use policies and traffic prioritization. 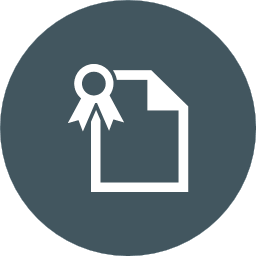 Windows application for manual override (i.e switch WAN interface with a click of a button).